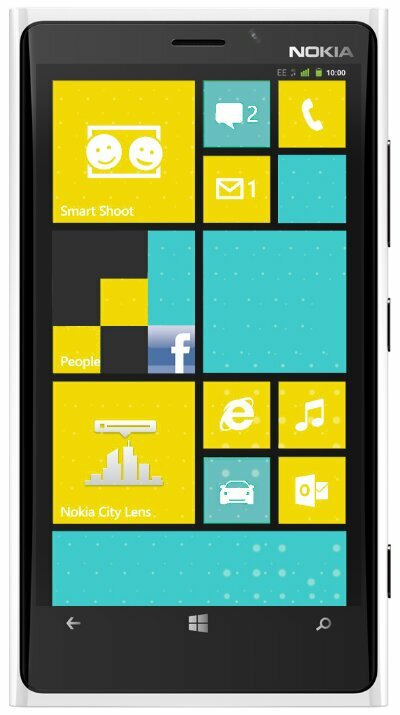 The Nokia Lumia 920 with its 1280×768 pixel PureMotion HD+ display, weighing in at 25g heavier than its little brother, the Lumia 820. The Lumia 820 is no slouch either. 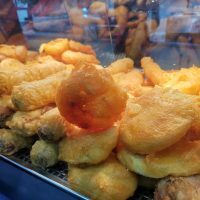 It’s using the Clearblack display technology of its 900 predecessor, and the screen is 800 by 480 pixels, nudging the scales at 160g. It can’t be understated how important it is for Nokia that these phones do do well. Ever since they went all in on Windows Phone, killed off Symbian and Meego became Jolla, their fortunes haven’t been exactly rising. They have a huge stake in putting these phones in everyone’s hands, and a higher than normal subsidy may just do the trick. There’s no word on pricing as of yet, but a free or cheap handset on a full-monty type of tariff would certainly encourage adopters to choose one of the excellent Lumia handsets. Huawei have also stepped up to the plate: two dongles are coming to EE: the E392 Mobile Broadband Stick and its E589 MiFi unit. Alongside that, they’re also releasing the LTE version of the Ascend P1, currently out on Vodafone. Of course, there’s the Samsung SIII gorilla: it’s the hottest android phone out there right now, and the sales figures to prove it. We don’t expect the LTE version to be a slouch in the speed stakes. Not to be left out of the party, HTC has beefed up the HTC One X to provide the HTC One XL. Whether this is yet another stablemate of the HTC 8X, and the One X+ or it’s a rebranding of one of these hasn’t been made clear yet, but when we know, you will. Don’t forget, in order to use these new handsets on the fastest network the UK will have to offer for some time, you’ll need to have a ‘4G’ sim card and a ‘4G’ tariff, as well. 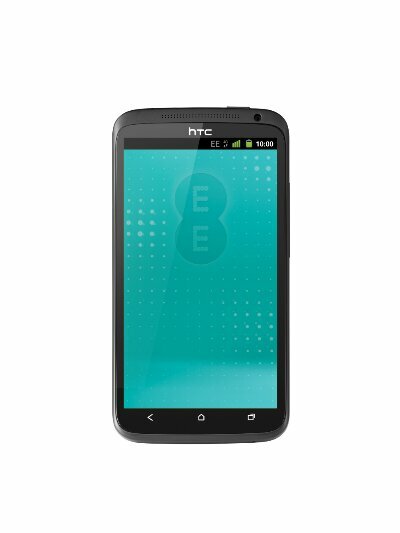 I just wonder how EE will market its network when the LTE Advanced standard becomes available. 4G+? Super 4G? Hit the EE website for more information at the source, and be very very glad if you live in Belfast, Birmingham. Bristol, Cardiff, Derby, Edinburgh, Glasgow, Hull, Leeds, Liverpool, London, Manchester, Nottingham, Newcastle, Sheffield or Southampton. 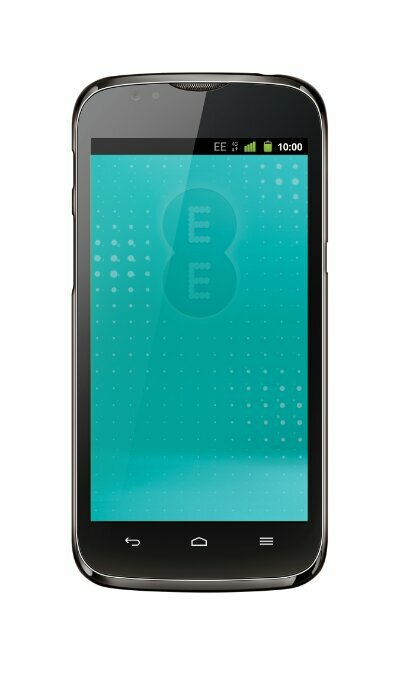 @EE is also posting to Twitter already. Obviously we don’t know whether the iPhone5 will be hitting EE tomorrow, but if it doesn’t have LTE 1800, there’ll be a lot of people who will have to choose between the next generation of mobile apple goodness and the next generation of network tech. If that is the case, which do you choose? GiffGaff making changes to Goodybag Data Bundles. Google launches standalone YouTube app for iOS.